Great opportunity to buy this renovated heritage home. Ideal first home or investment. 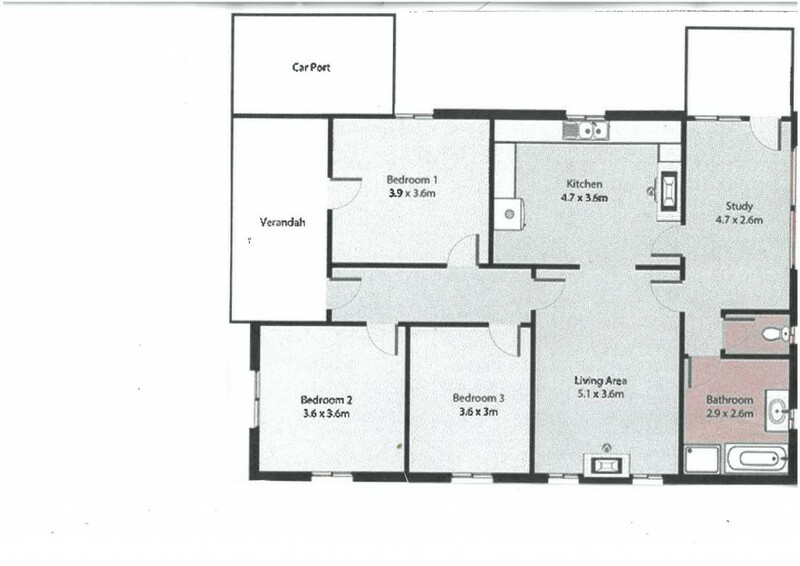 Set on 714m2 block backing onto rural land.